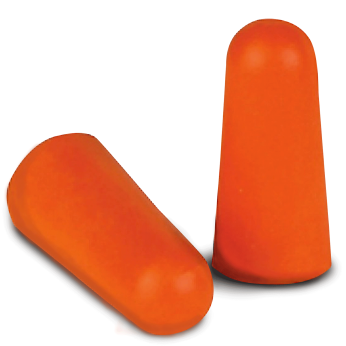 Work environments are often bustling, noisy places—so noisy, in fact, your employees may be putting their hearing at risk. 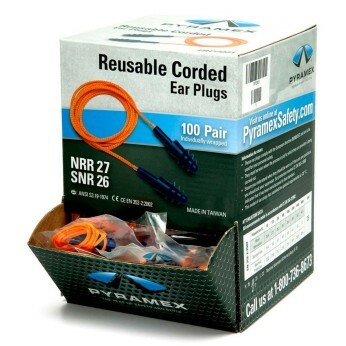 The US Bureau of Labor Statistics reports 125,000 workers have suffered permanent hearing loss since 2004. 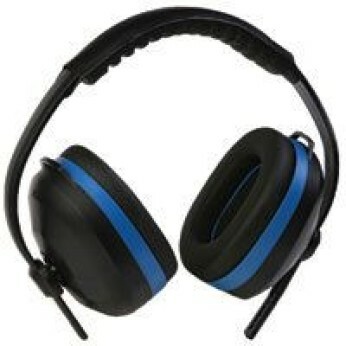 To combat this trend, OSHA sets guidelines for how long workers can be exposed to excessive noise. 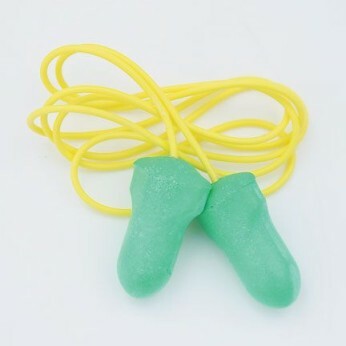 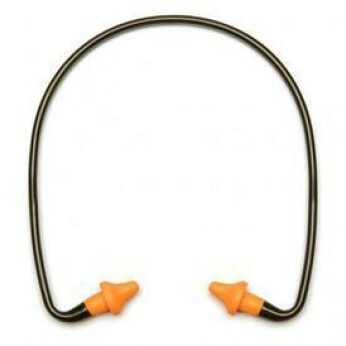 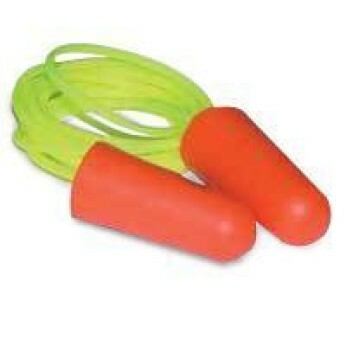 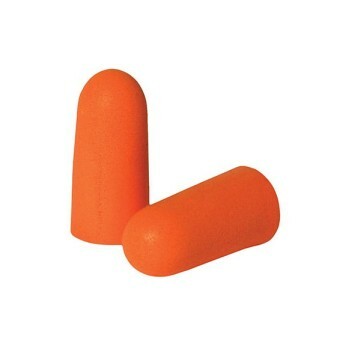 Hearing protection is required when employees are exposed to more than 90 decibels over the course of an eight-hour day. 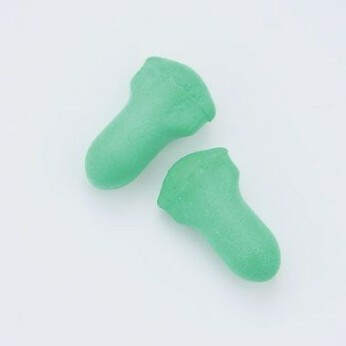 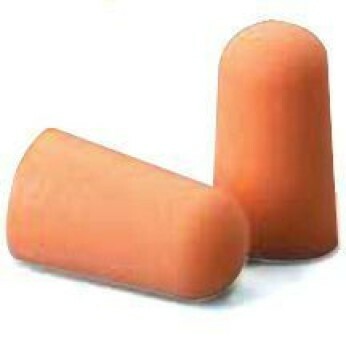 At TSA, we offer a range of reusable and disposable ear protection, from single-use foam earplugs to padded ear muffs that meet ANSI S3.19 requirements. 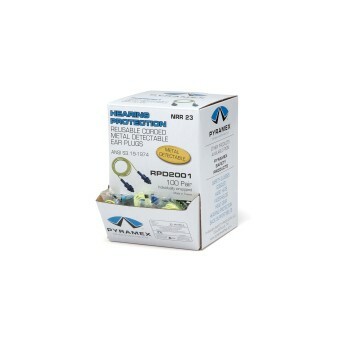 Hearing loss is often subtle and progressive—don’t let your workers lose theirs.